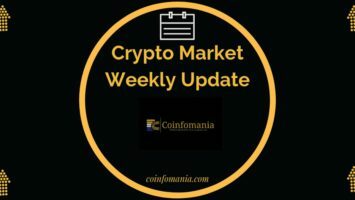 Lackluster Market Performance But XEM Surge Continues - Coinfomania Coinfomania: Where blockchain and cryptos live. The crypto markets are once again seeing short gains and losses over the last 24 hours. 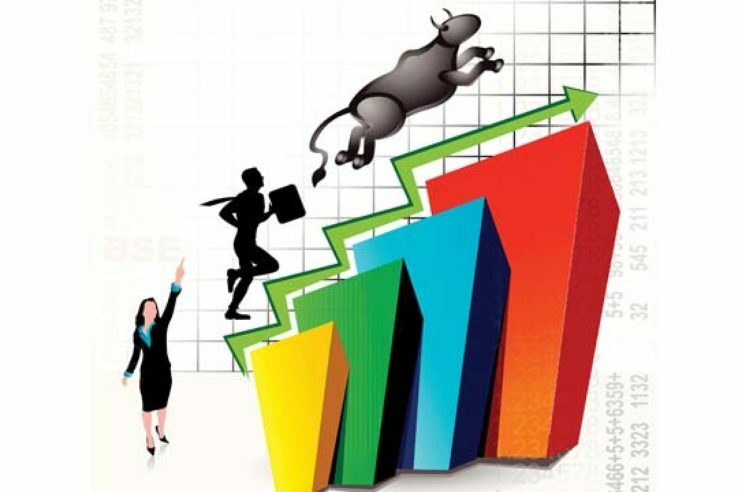 These up and down fluctuations have been a dominant market outlook with a bull run looking so far away. Most of the top 20 cryptocurrencies are seeing losses in the build-up to press time with only Bitcoin Cash (BCH) and NEM (XEM) moving in a positive direction. Major cryptocurrency, Bitcoin has continued to stutter after recording slight growth on Sept.30. The coin is down by 0.30% with the highest price for the day being $6653 according to data from Coinmarketcap. At press time, the Bitcoin value was $6561. Top altcoin, Ethereum (ETH) has strongly regained its position as the second largest cryptocurrency by market cap even though the coin is also seeing losses on the day. With a 1.57% decline, the ETH market cap is $23 billion while closest rival altcoin XRP has a market cap of $21 billion and a press time value of $0.54. 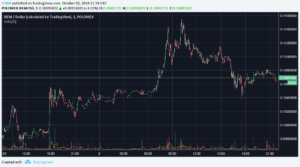 XRP has lost over 5% on the day even though the project team recently announced the launch of the XRapid product for financial institutions. While most of the top 20 cryptocurrencies are not performing well, NEM (XEM) has surged over 4% on the day, maintaining its strong outlook from the previous day. On the weekly trading charts. XEM is already up by around 15% with market cap chasing $1 billion in this period. The price of the altcoin at press time was $0.16. Among the 100 top cryptocurrencies, half of the market is posting gains while the other half is recording losses. The total market cap for all cryptocurrencies is slightly back above $220 billion while BTC dominance is 51.6 %. The Bitcoin market cap is $113.5 billion.